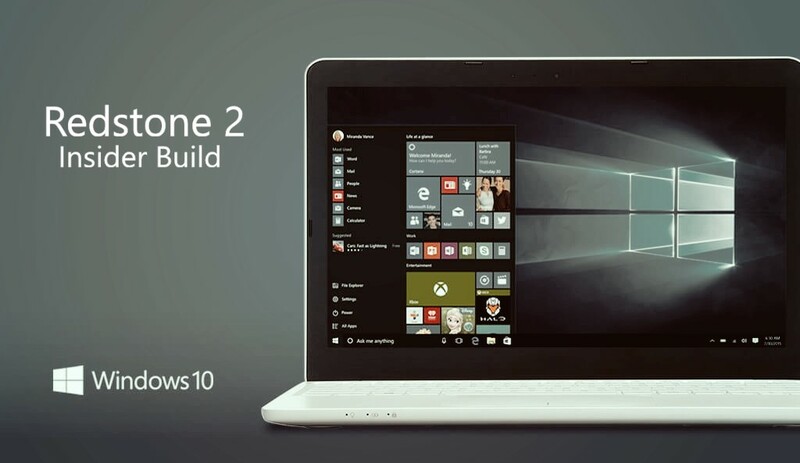 There are reports that new Windows 10 Redstone 2 build is not appearing for some insider members. Microsoft has also offered a solution for this problem. If all of the above are good, please make a note in this thread. We’ll want to reach out to you and get your machine ID so we can research on our end. You may also pull the following machine ID which is what we will need for investigation. Please DO NOT post it publicly in this thread, I’ll reach out privately to ask you for it.